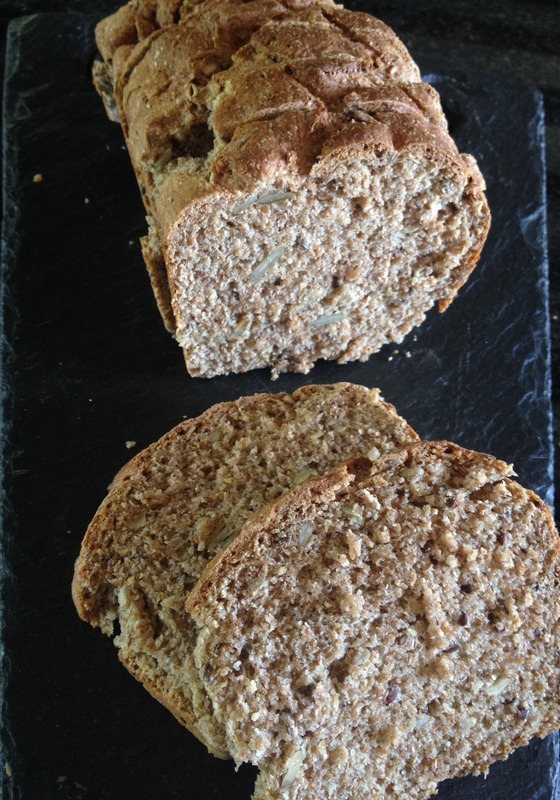 I love seeded bread. I have it toasted for breakfast, I have my sandwich with seeded bread, and if I want a treat I will have some Nutella on it. So as you can see I am a HUGE sucker for seeded bread. I love it! So as I eat it so often I thought I would make it. I have made bread lots of times before b ut never seeded bread which is weird as most of are shopping bill is spent on bread. This was a fun bake as I got to kneed (which I love to do). This bake came out very nicely although it took a bit longer to bake as my tin was a bit deeper than the recipe said. So to stop it from burning whilst it was having its extra time in the oven I turned the oven down and let it bake for a further 10 – 15 minutes. It is so nice and I would like to make it again! 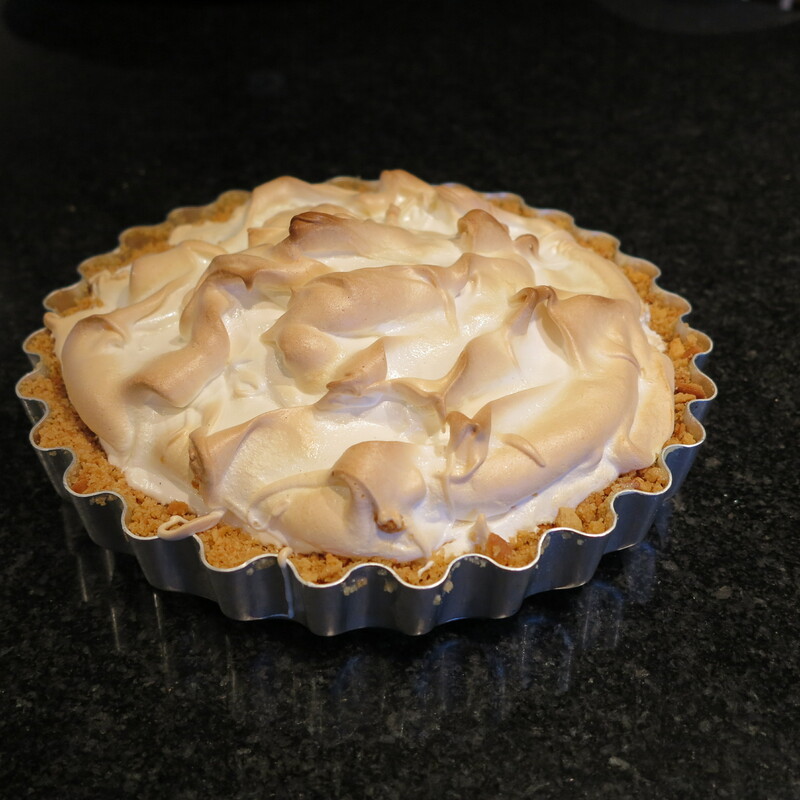 So this week I was watching Mary Berry’s absolute Favourites and she made a lemon meringue pie which I thought sounded lovely and so decided to make it my bake of the week. I think normally lemon meringue pies have a pastry base but Mary’s recipe has a butter biscuit base. My pie dish was a bit bigger than the recipe stated and to compensate I doubled up the recipe unfortunately this didn’t really work well as I ended up with too much biscuit base and too much meringue and not enough lemon mixture. The meringue though was lovely and crispy and next time I will try it with a pastry base.